Devon’s first Tesla Powerwall reduces amount of electricity Mike and Jan buy from their energy company by 86%. A Devon couple have reduced the amount of electricity they buy from their energy company by 86%, after receiving Devon’s first Tesla Powerwall energy storage device to compliment their solar panels. 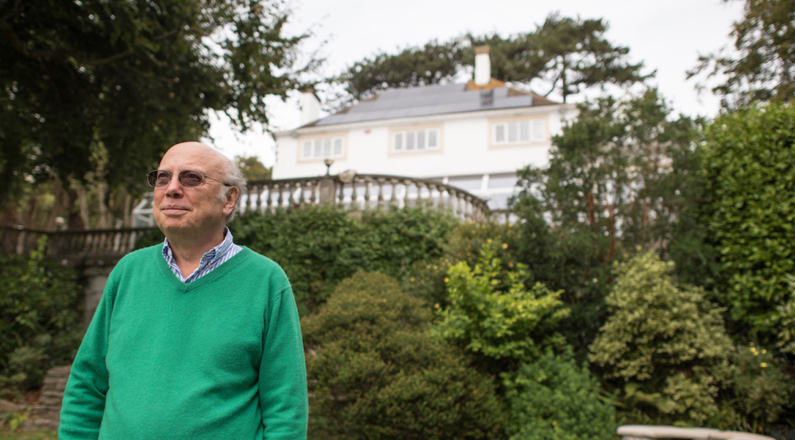 Mike and Jan Lister, who live in Torquay, were looking to reduce their reliance on the national grid and were among the first homeowners in the UK to have the Tesla Powerwall designed and installed to accompany their solar PV system. This allows Mike and Jan to store the electricity that the solar panels on the roof of their house generate during the day (when the sun is shining), rather than feeding it all back to the grid when it is not used. They can then use the energy stored in the Powerwall whenever they most need it to power lights, computers, televisions and many other devices. Monitored directly from a simple app on their phones and computer, the Listers can see how much energy their solar PV system generates and how this directly stores energy into their Tesla Powerwall. Now, with news that the Tesla Powerwall 2 – with double the storage capacity – is be available in February, households with higher energy demands will also be able to hugely reduce their need to purchase electricity from the grid. Devon-based SunGift Energy is a certified Powerwall installer. The company installs many different solar-electricity-storage devices, but the US-manufactured Tesla Powerwall is the one that has gained the most attention recently. From February SunGift will have access to the next stage of the technology – the Tesla Powerwall 2 – which will have double the storage capacity of Mike and Jan’s battery. 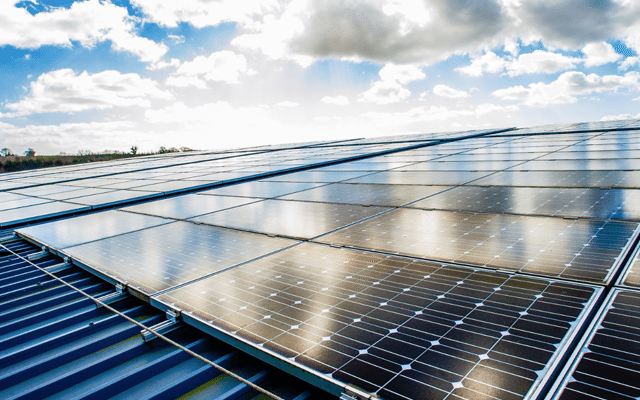 “Energy costs are forecast to rise significantly over the next few years and there are limited fossil fuel resources, so it’s crucial that homeowners get the maximum benefit from their solar panels,” added Ollie. “We designed Jan and Mike’s Tesla Powerwall to work alongside solar PV system, giving them peace of mind that they can produce and use their own electricity supply, with backup so that electricity is available in the evening. “Homeowners are increasingly looking for simplicity, so the Powerwall is ideal because – once we’ve installed it – the battery is completely automated and requires no maintenance. 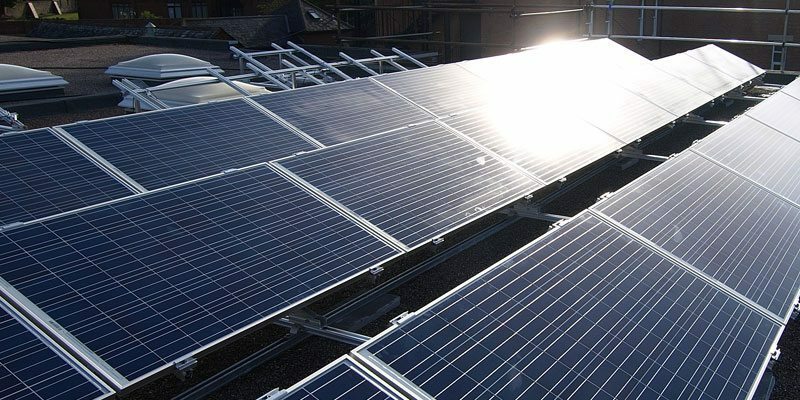 The Listers have a 6.6kWp solar PV system, which was installed on the roof of their house by SunGift. 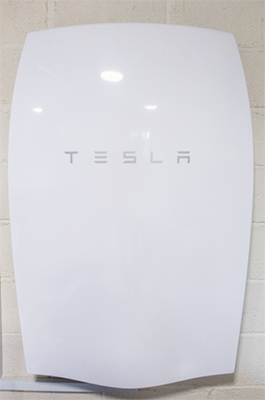 The system includes 20 BenQ 330W Modules, a SolarEdge inverter, and a 6.4 kWh Tesla Powerwall battery. The couple can also fully monitor the performance of their solar panels and Tesla Powerwall through their SolarEdge StorEdge software.